We are told that forest fires are on the rise. It would be our fault by using fossil fuels. Exactly the opposite is true. 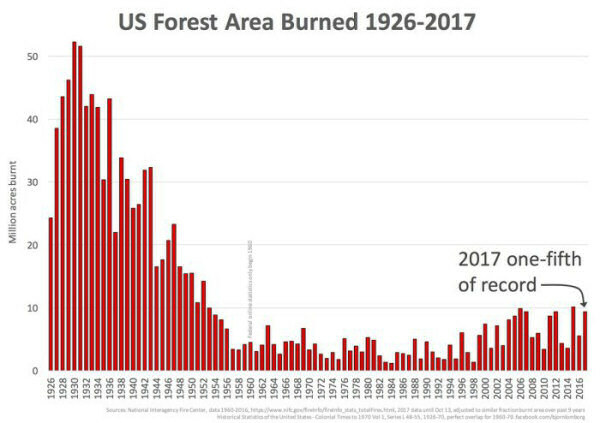 It is precisely thanks to the use of fossil fuels that we are able to fight forest fires with fire engines, helicopters and aircraft, which has led to a reduction of 80% of the burned area over the last 90 years in the United States. The slight increase from 1995 onwards is due to a reduction in forest maintenance, enforced by environmental groups in an attempt to protect certain fauna. Is climate change the culprit causing California’s wildfires? 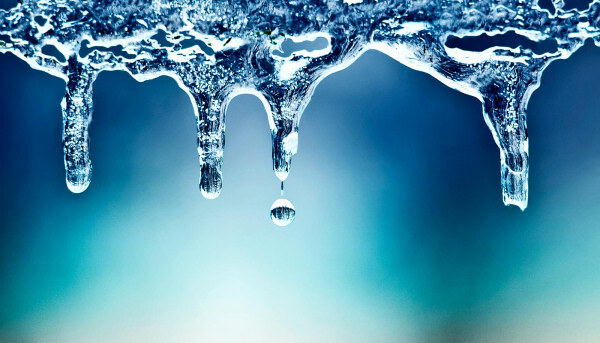 IPCC – Back to the Little Ice Age? Why did the warming stop? The political reports of the IPCC are based on the hypothesis that CO2 is the most important control knob of the Earth's temperature. 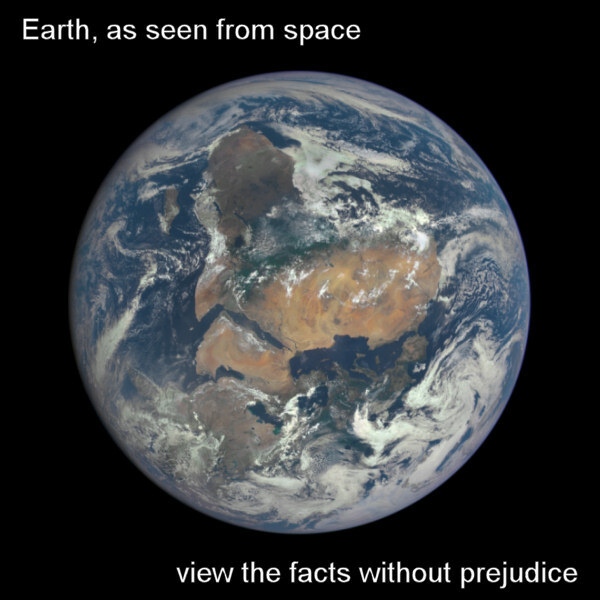 The problem is that this hypothesis does not correspond at all with the empirical data available to science. 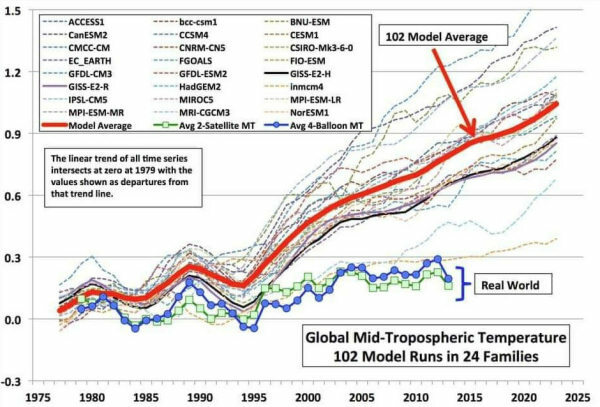 Forecasts are made using models that are not capable of 'predicting' the past. When discussing “Climate Change” it’s good to have an understanding of how the Earth’s climate has changed in the past. That will give us a reference in order to decide of the current changes are normal or not. Global temperatures have varied a lot over the last 500 million years. Depending on the timescale used, the current temperature is either cold or hot, so when you want to know the “normal temperature” you’ll have to indicate what timescale you’re using. 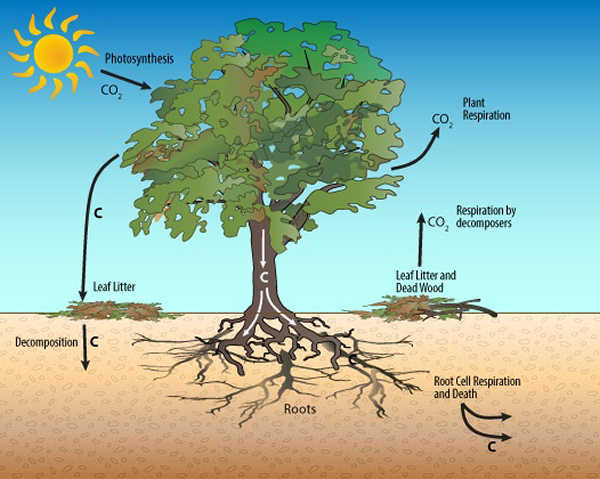 This must be the environmental myth with the deepest roots of them all (pun intended). It's compulsory subject matter in public schools around the globe, it's passed from generation to generation and if you dare to question it in public, disbelieve, rejection, jeering and even exclusion from the conversation will be your treat. That's the typical way people react when their beliefs and primary "knowledge" are challenged. Woods, forests and jungles are Earth's "Green Lungs" that generate and produce the oxygen we need to breath and live. "In Central Asia, a warming climate is shrinking the Tuyuksu glacier. It’s losing ice every year. 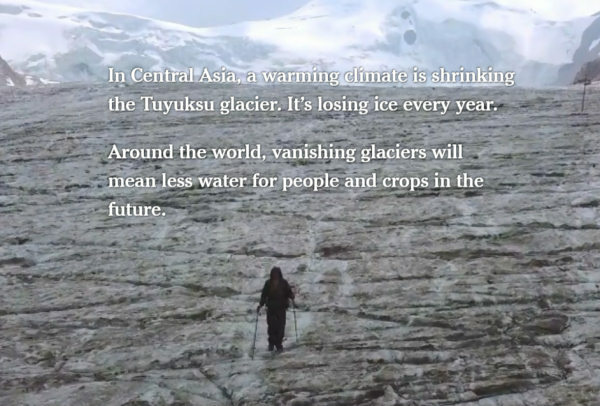 Around the world, vanishing glaciers will mean less water for people and crops in the future." Computer models are something magical. As powerful computers, located at famous universities and authoritative government agencies are involved, model output is often considered to be a substitute for reality. Notrickszone presents a collection of 450 peer-reviewed scientific papers that question Global Warming Part 1 / Part 2. The collection contains a representative graphic from each paper. For some of the papers, a short excerpt of the conclusions is added. Most of the papers have been written after the year 2000. They contain studies from the whole Holocene interglacial, but most of the work concentrates on the last 2,000 years. 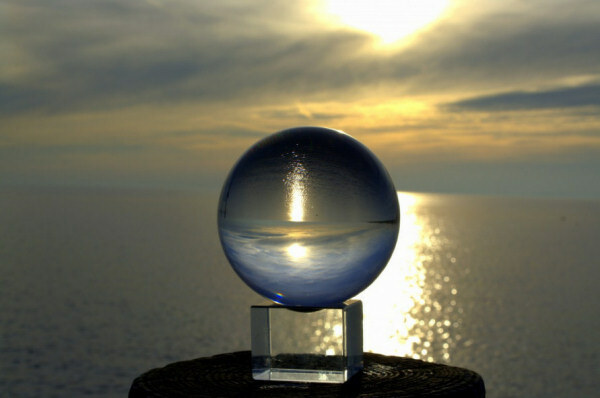 Since the start of the Global Warming scare numerous predictions have been made about all kind of things related to the climate. As this scam is going on for over 30 years now some of those predictions have reached their due date and the time has come to check the results.